Google’s Nexus smartphone and tablet range has proven time and again to be a huge hit with Android users, and following the successful launch of the Nexus 5 late last year, details are beginning to emerge of its would-be successor. The Nexus 6, which looks set once again to be manufactured by Korean outfit LG, will be revealed later on this year alongside Google’s very first smartwatch, according to a report over at Gizmodo. Google has been making real inroads in the world of wearable technology, with Project Glass gathering a great deal of steam ahead of its projected release later this year. But while Samsung and Sony have already showed their respective hands in the battle to kick the Pebble out of contention, there hasn’t been much talk of what Google has up its sleeve, so to speak. The source of the Gizmodo report learned at last week’s Mobile World Congress in Barcelona that LG will be behind the Nexus 6, and that, in terms of form factor, it will be a less weighty rendition of the LG G3, which has yet to be revealed. 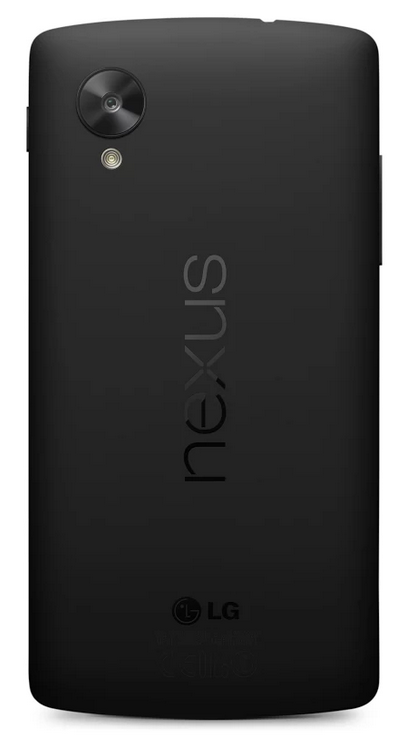 Considering that the Nexus 5 is, technically speaking, a stripped-down, basic version of the G2, the idea that the Nexus 6 would be based heavily loosely on LG’s next flagship isn’t too surprising, and when the G3 does eventually make its way to market, we should have a fairly good idea as to the Nexus 6’s key attributes. The really intriguing bit of news from this report, however, is the talk of Google’s first smartwatch effort, for which LG is said to be a manufacturing partner. Aside from noting that LG is to be involved, though, the article doesn’t divulge any further info, so we will have to wait, as ever, for the leaks and subsequent gossip before we can learn the ins and outs of the Mountain View company’s inaugural smartwatch. Back in January, we heard reports that Google could be set to discontinue its Nexus range of products from next year, which could, if true, mean that the Nexus 6 smartphone serves as one of the last in the series. 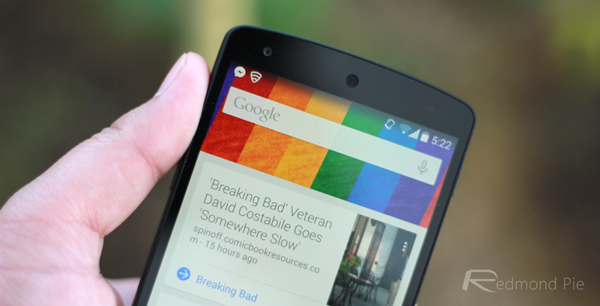 We sincerely hope that the search giant has no plans to axe its popular product line, no less because it offers powerful, well-built devices for a low cost, and, more importantly, a pure and untouched Android experience that can receive updates as and when they’re distributed by the Big G.
We’ll keep you updated on any further reports regarding the Nexus 6 or Google’s first smartwatch.